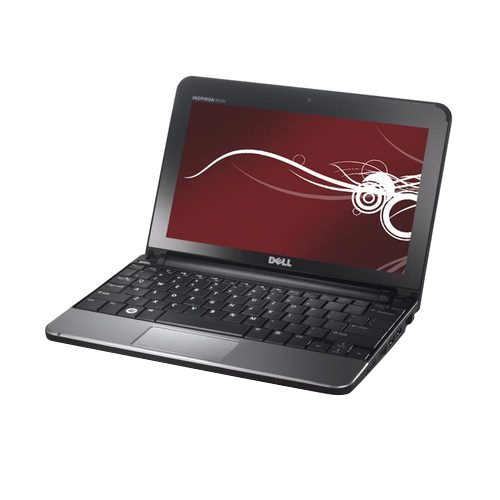 With an objective to fulfill the ever-evolving demands of our clients, we are engaged in offering a wide assortment of Dell Vostro 14 3446 Laptop. We “InfinitPC” are engaged in trading a high-quality assortment of Antminer Machine, Computer SMPS, Graphic Card, Video Card, DragonMint X2 Miner 2, Mining Mother Board, Cooler Master, Networking Cable, etc. We are a Sole Proprietorship company that is established in the year 2006 at Surat (Gujarat, India) and are connected with the renowned vendors of the market who assist us to provide a qualitative range of products as per the set standards. In addition, we also render Computer Repairing Services to our esteemed clients. Under the supervision of "Mr. Divyesh Panchal" (Proprietor), we have attained a dynamic position in this sector.